This is hilarious! 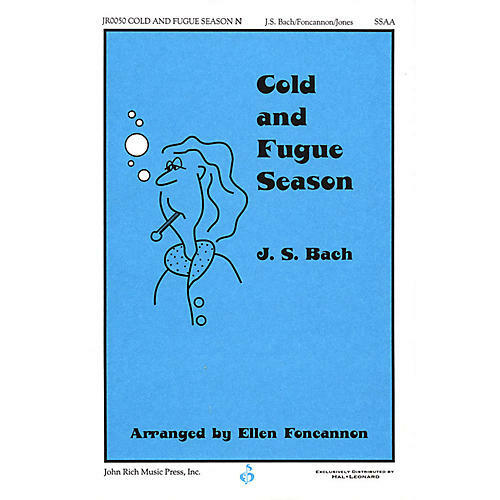 Ellen Foncannon has created a clever parody on Bach's famous Fugue in G Minor that will have your audience in stitches! Your students will have a blast singing such funny words with such serious Baroque music, which has been simplified for young voices. From the first note to the resounding A-Choo! at the end, this uproariously funny novelty is sure to be a big hit in your concert! Available: SATB, SSAA, TTBB, 2-Part, 3-Part.